Want to know which Nail places we like? When women get together, most likely at some point we talked about where we get our pampering done. It may be about where we go for a facial, a massage or get our hair and nails done. We all need some time off from our daily home and work routines, and so a visit to a spa is an excellent way to brighten up our day! Believe me; even a simple nail service can change one's mood for the day. Here is the list of Plano Moms favorite nail salons and spas around North Dallas. 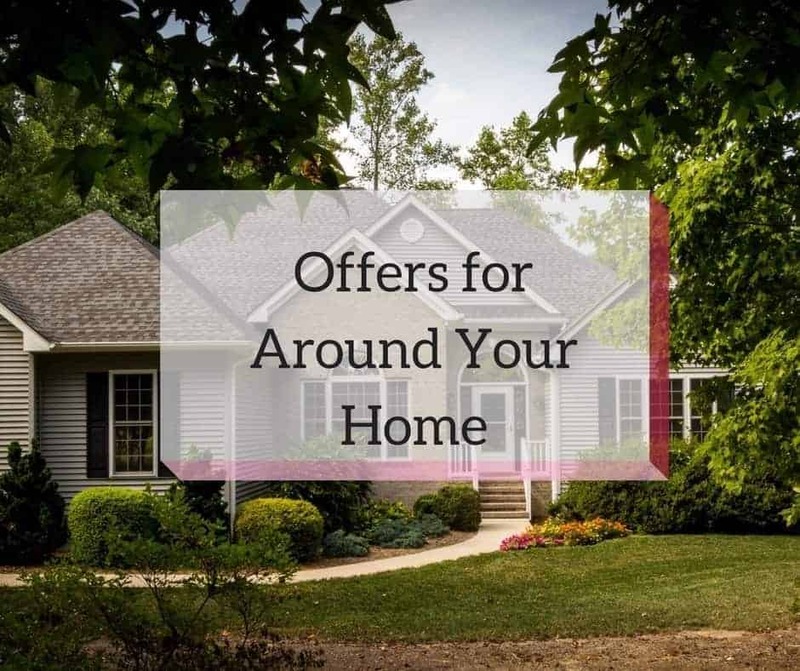 Most of these places offer several services and add-ons to keep their clients happy and coming back for more. 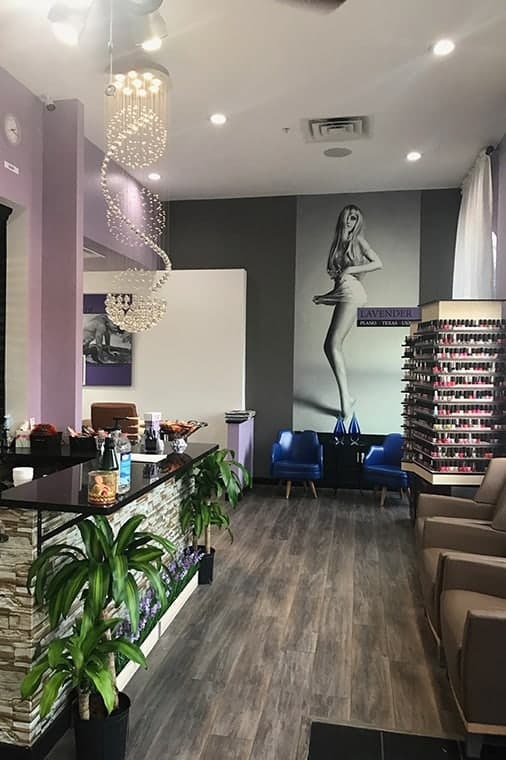 This nail salon is centrally located in Plano, near the intersection of Custer and Parker. They have highly trained technicians who are very friendly and accommodating. One of the unique things about Plano Nail Bar is that they serve complimentary wine or cocktails to their customers. Order the Peach Bellini which is popular if you happen to try this place. If, however, you are not in the mood for an alcoholic drink, then soda, water, and juice are available for you too. Additionally, this place offers other services like waxing, facial treatment, eyebrow enhancements, eyelash extensions and some children nail services. I love it when I can tag along with my little girl for some bonding time at the salon. I get to enjoy my glass of wine while she enjoys her juice all while being pampered by the staff. Doesn't get much better than that! Keep in mind that they also accommodate big groups for spa parties. They can make the whole place available for your party with a minimum of 25 people; a great idea for birthday parties, bridal showers, weddings, or any special event. Very smart... the name itself makes you want to go and relax. 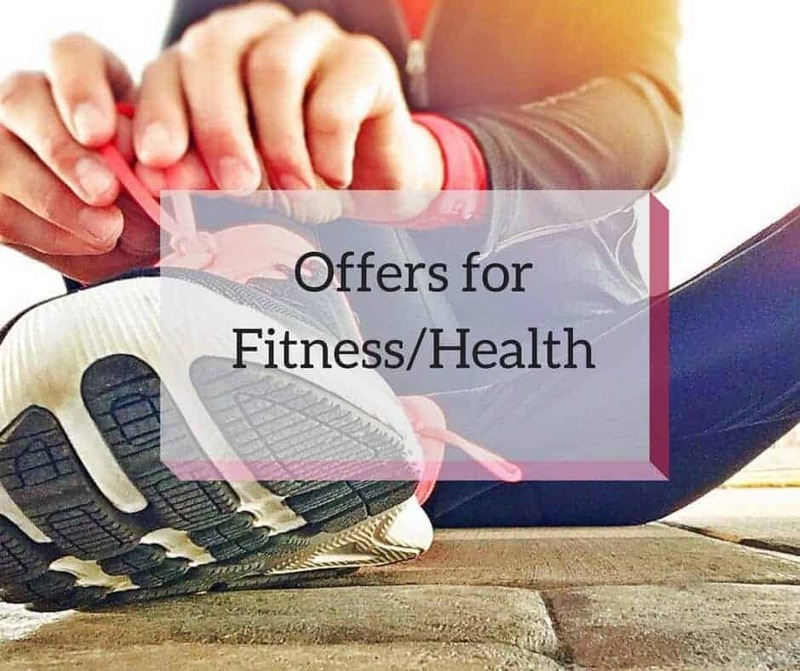 So yes, you should definitely go and check out their services offered like mani-pedi, facial treatment, eyelash extension, hair removal and massage services - a choice of hot stone, Swedishor aromatherapy massage is available. 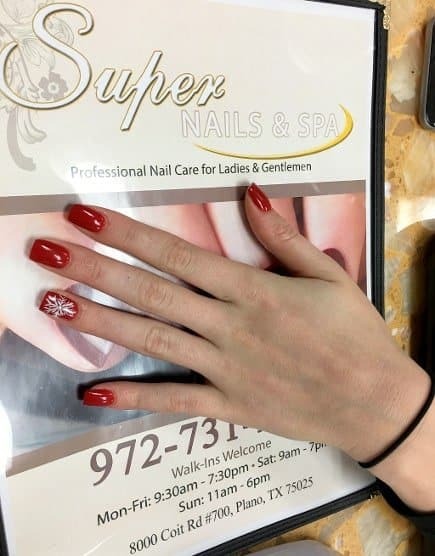 Super Nails & Spa is committed to providing every customer with an excellent experience and exceptional nail salon services at affordable prices. They have highly trained technicians who can accommodate any nail styles you like and help you to design well. As what their website states, "When life gets super busy, maintain your cool, calm, and collected look by booking a spa day with us." Ask for Andy who is the favorite of the Plano Moms community. Thanks to Bon Bon Montero, for this awesome local Nail Salons recommendations post!